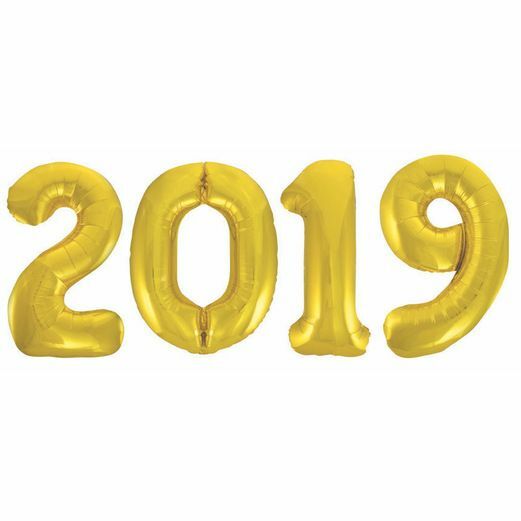 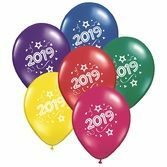 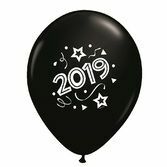 Our Gold 2019 Jumbo Mylar Balloons are an absolute must-have for any Graduation bash. 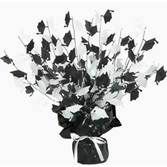 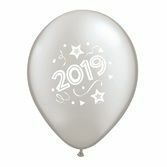 Printed with silver starbursts, these huge, festive balloons are a great complement to any theme. 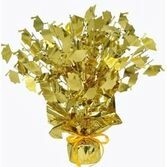 They're especially great for using as a photo backdrop. 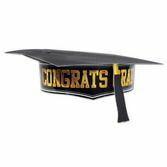 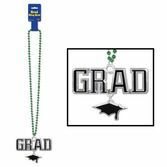 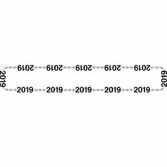 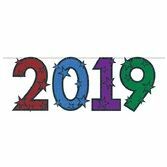 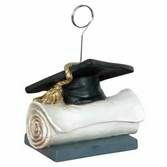 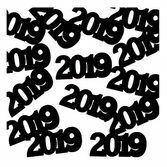 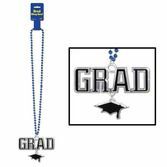 Make this Graduation one to remember with our Gold 2019 Jumbo Mylar Balloons!